On El Camino de Santiago, the wanderer copes with extreme temperatures, fake faith healers, and insatiable kleptomaniacs. Threatened with arrest for ‘not sleeping’ and suffering with excruciating blisters, Foskett pushes himself to new limits. Can he find what he’s looking for and make it to the other side? Keith Foskett’s travelogues have been shortlisted for Outdoor Book of the Year multiple times by The Great Outdoors magazine. Awash with vivid descriptions and a cast of engaging real-life characters, the author delivers a humorous and mesmerizing tale of adventure and metamorphosis. 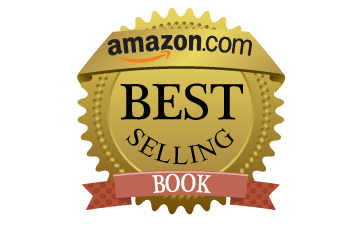 The Journey in Between is a daring travel memoir. 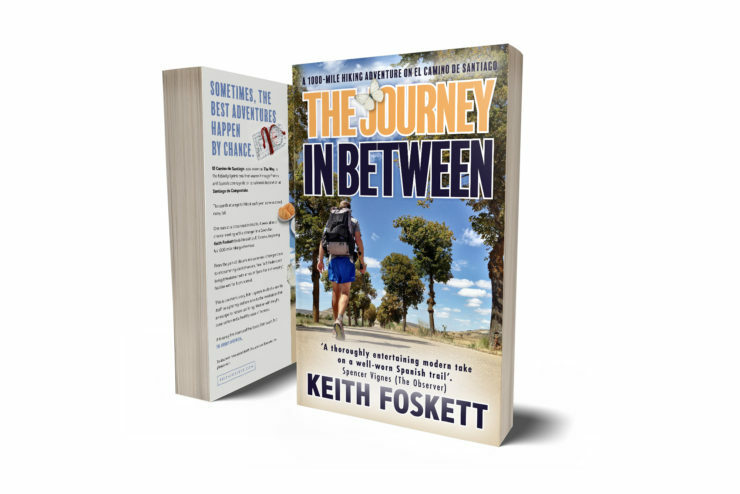 If you like indulging your inner adventurer, taking the less popular fork in the road, and visiting foreign locations, then you’ll love Keith Foskett’s transformative tale. You can read the first two chapters of The Journey in Between for FREE (no email required).